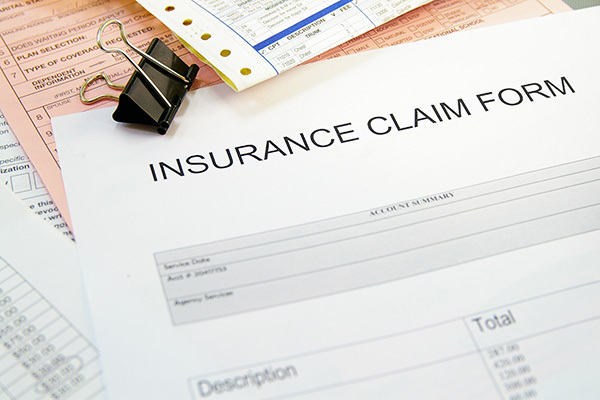 It is a well known fact that a high percentage of insurance claims are embellished or fraudulent. Hawk Professional Investigations provides our clients with defense investigations to save your company from losing money needlessly. Obtaining court-admissible, unbiased evidence is the focus of our insurance surveillance services. The combination of our team’s intelligence-gathering abilities, surveillance documentation, and compilation of detailed reports gives you the knowledge and evidence that are needed to make an informed claim decision. Results are delivered in a professionally written, extensive report. Through sound investigative techniques, Hawk Professional Investigations provides factual, unbiased, thorough reports, void of opinion or assumption. All investigations are conducted with strict adherence to state and federal laws as well as invasion of privacy issues. Contact Us if you have any questions or fill out our Insurance Case Intake Form to familiarize us with your pending case(s). We will review your submissions and contact you to discuss case plans and your needs before beginning.